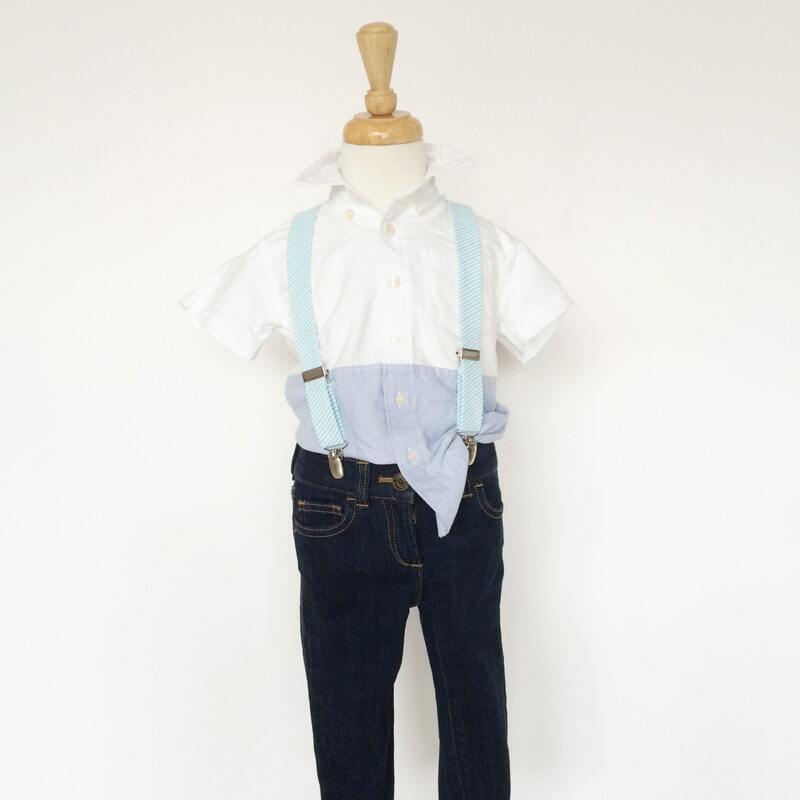 Tadpole and Lily suspenders are made for easy wear by kids of all ages. 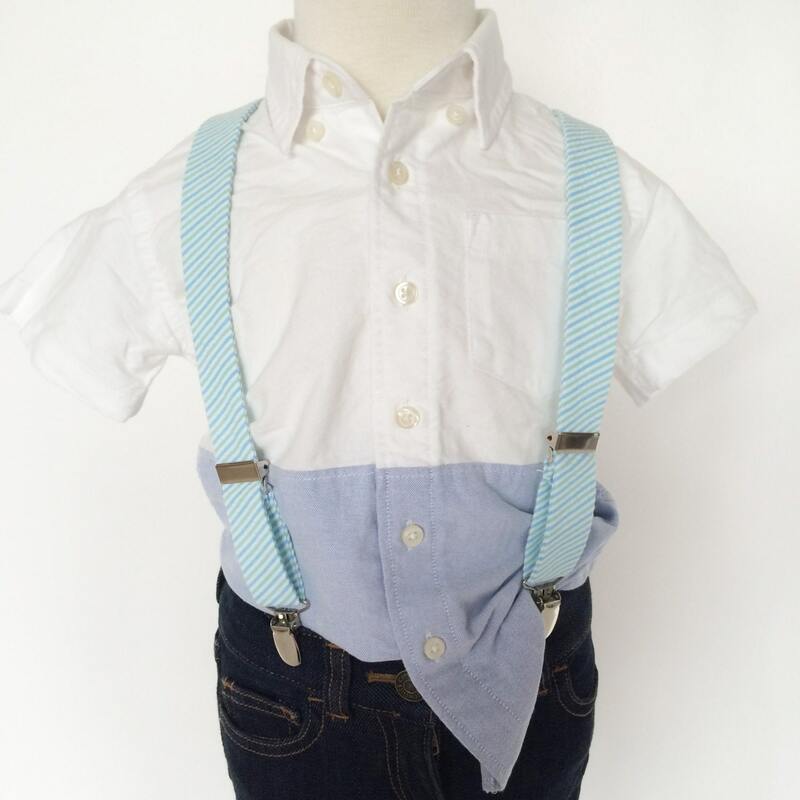 Step up the cuteness factor with our matching suspenders! Perfect paired with our ties or worn solo. Made in the USA. Sizing: Small 22" Medium 26" Large 30"